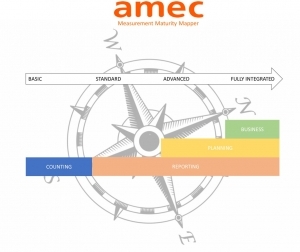 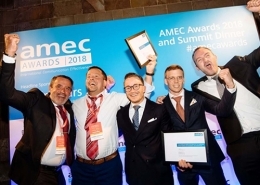 The M3 Measurement Maturity Mapper was announced at AMEC’s Global Summit in Barcelona last month. 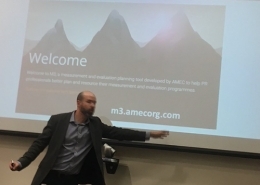 The M3 tool is being developed by an AMEC team of Paul Hender, Head of Insight, Cision EMIA; Ben Levine, Director, Head of Research, Analytics & Measurement, ‎FleishmanHillardFishburn; Aseem Sood, CEO, Impact Research & Measurement and Colin Wheeler, Managing Director, Survey Solutions. 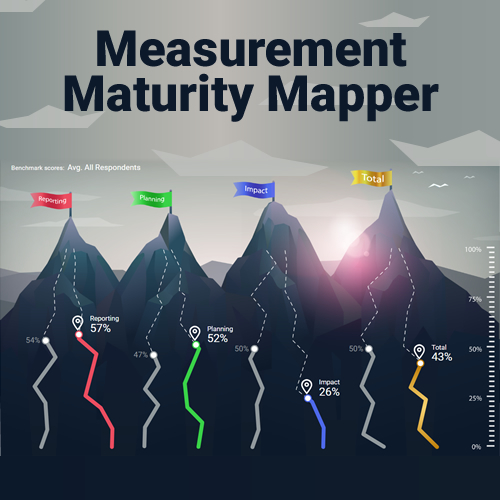 The M3 Measurement Mapper will be an interactive self-completion online tool offering a set of questions to establish what type of evaluation is in place and how it is being used. 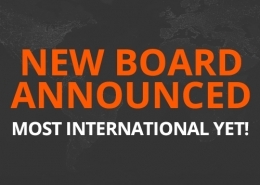 M3 will position each organisation on the ‘map’ and help prioritise recommended actions and improvements. 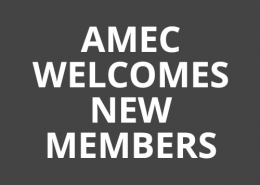 The new tool would be free to use when launched during AMEC Measurement Month in November this year. 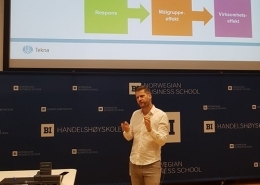 The development team has worked with over 60 clients to test the Beta version of the M3 tool, in preparation for the public release.